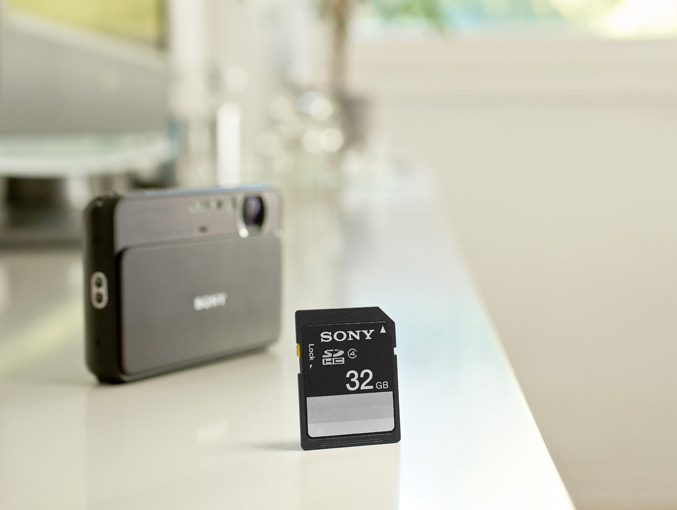 Sony today has announced three new series of SD cards for digital imaging users with capacities up to 32GB, these are the entry-level Essential Series, the value-added Experience Series and high-speed Expert Series SDHC cards. 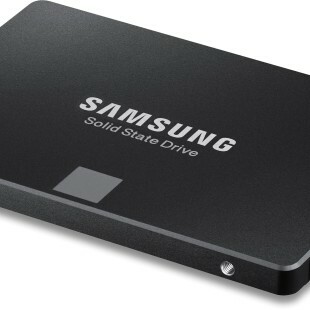 The entry-level Essential Series (Class 4) SDHC card is available in 2GB, 4GB & 8GB capacities. 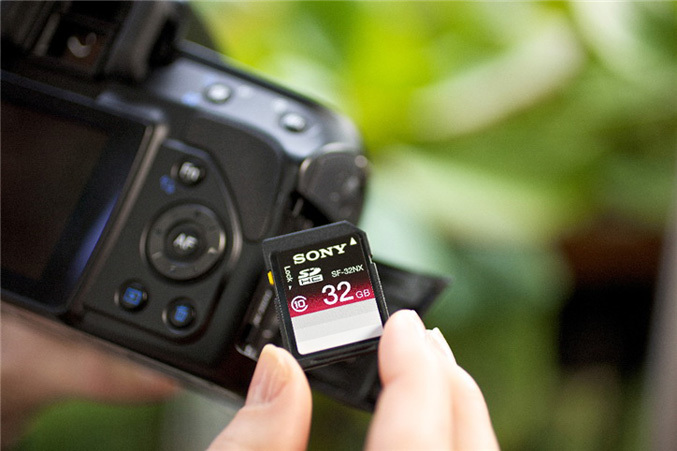 The Experience Series is comes in 2GB, 4GB, 8GB, 16GB and 32GB models and offers up to 15MB/s (Class 4) SDHC card, suitable for shooting stills and Full HD video with your DSLR camera or camcorder. And finally is the brand new Expert Series, offering data transfer speeds up to 22MB/s is ideal for memory-hungry applications like Full HD video and burst shooting, it is available in 8GB, 16GB & 32GB capacities. 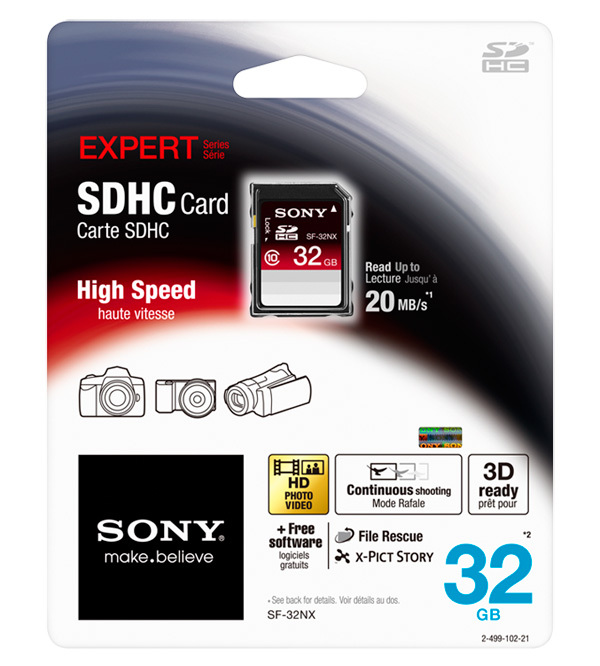 Sony also propose as a free download for the EXPERT and EXPERIENCE series SD cards customers the File Rescue Version HD recovery software, which can recover as many as 90% of mistakenly deleted image files and movies, and x-Pict Story software that combines your favourite photos and music with beautiful visual effects and transitions to create professional-looking presentations, with no special skills needed. All new SD cards comes with environmentally-friendly new eco packaging, handy “memo space” for handwritten titles and other notes, and will be available from January 2011.